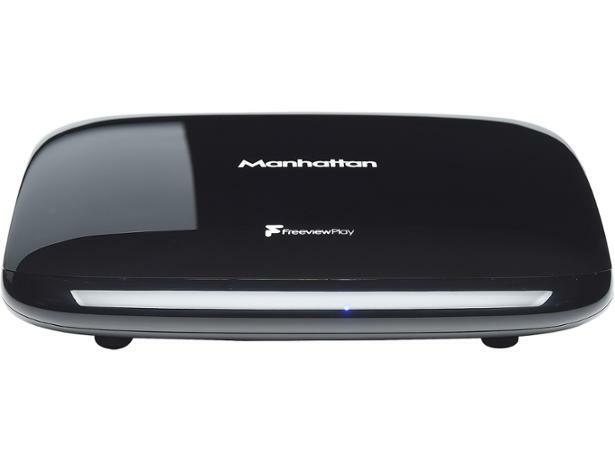 Manhattan T3 pvrs & set-top box review - Which? This internet-connected set-top box gives you access to scores of Freeview channels, catch-up apps, including BBC iPlayer and ITV Hub, as well as Freeview Play, so you can watch the previous week's shows from the electronic programme guide. The Manhattan T3 is 4K HDR ready, too, so you can watch the highest resolution content available, but with many cheaper options available is 4K support worth the extra money? We have tested 23 pVRs & set-top boxes and found that there are 0 Don't Buys and 13 Best Buys. Which? 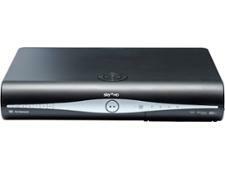 explains what to look for when buying a set-top box or PVR from brands like Sky, BT, Humax and TalkTalk. 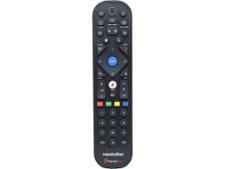 Find out about free-TV and pay-tv service providers, hard drive capacity, multiple recordings and more. Looking for a great PVR? Which? in-depth tests reveal the best and worst performers and everything you need to know about buying, using and getting the most from top brands like Humax, Panasonic, BT and Sky.